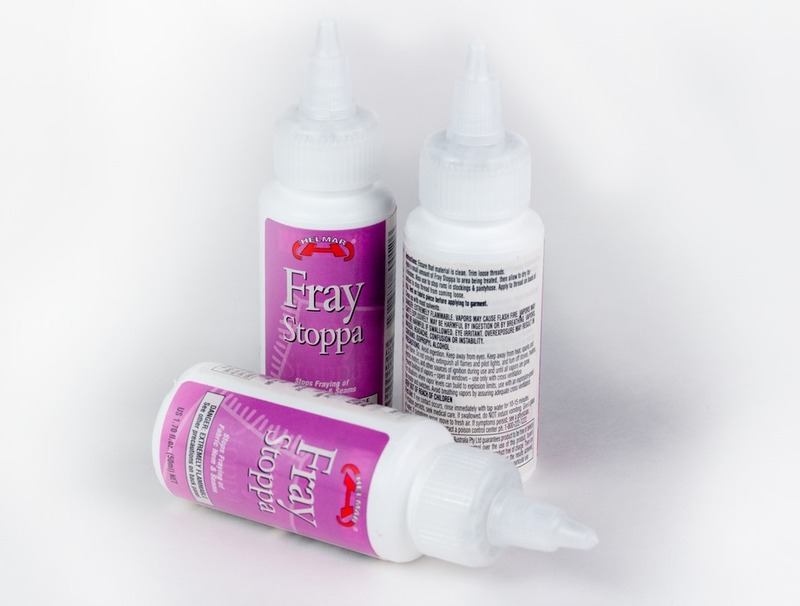 Uses: prevent fabric edges from fraying, secure thread ends. 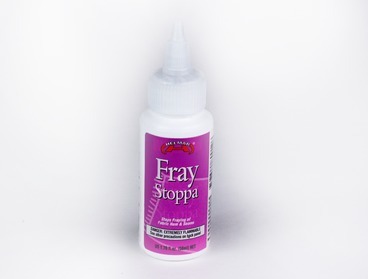 Fray Stoppa by Helmar stops the fraying of fabric hems and seams and can also stop runs in stockings and pantyhose. 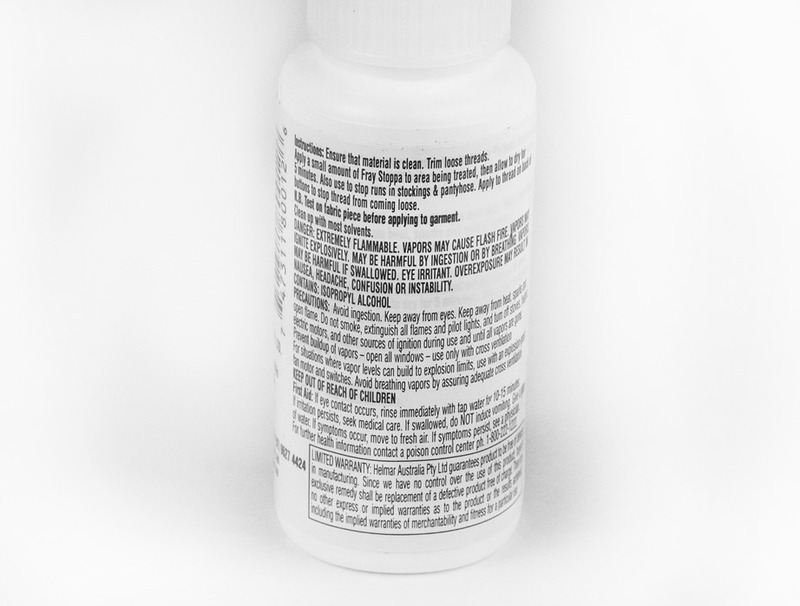 Apply to the end of threads to prevent thread from coming loose. We love this stuff! Dries quick - 5 minutes and then you're ready for action. Helmar Fray Check has been added to your cart.